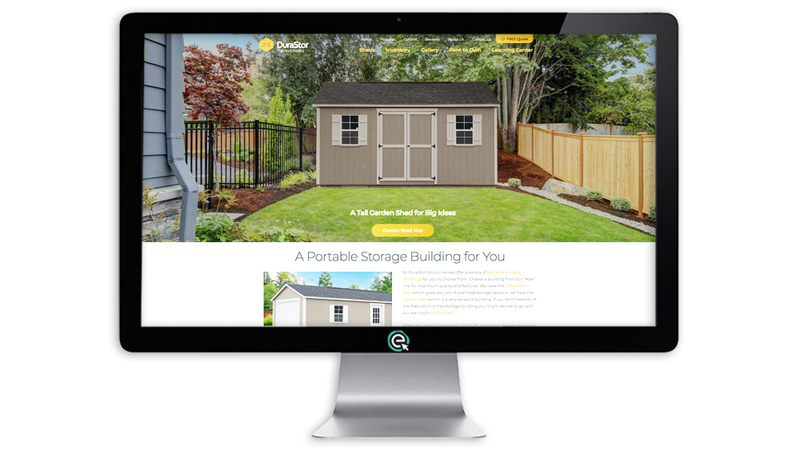 DuraStor Structures is operated by Durrel and his wife from their home in GA. Durrel came to us in 2017 looking for help with his website. 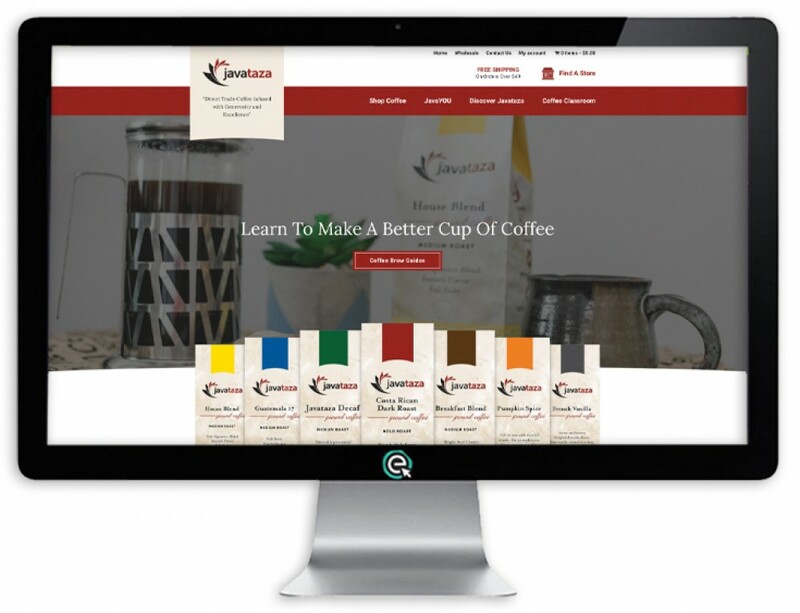 He was looking to get a professional website that would bring in new customers and become the online storefront of his company. As is typical for our clients, Durrel wanted someone else to manage his online marketing so that he could focus on serving his customers well. Durrel founded the company in 2015 with a vision to provide quality buildings and excellent customer service for his customers. That vision for excellence became a central theme as Durrel communicated his goals for the website. 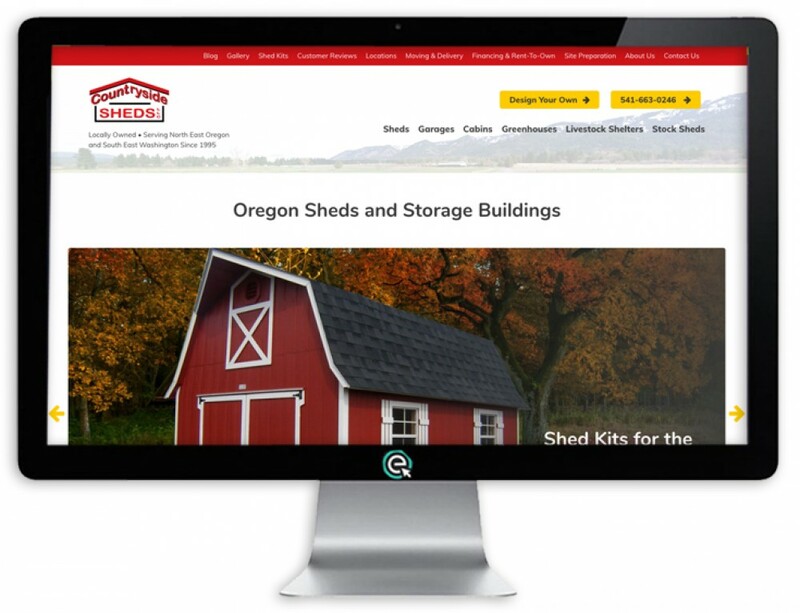 Durrel was hoping to get a shed website that displayed the quality features of his buildings and educated potential customers on his buildings before they called to buy. He also wanted to feature customer reviews to help boost the confidence of future customers. We kept all of these goals in mind during the website design process. At the beginning Durrel was hoping to get a basic website to display his products online. But as the project progressed Durrell saw the value of a good website and agreed to invest a bit more than planned originally. We spent many hours communicating with Durrel, gathering and editing photos, writing SEO optimized content, and brainstorming on designs. Gradually the site began to take shape. 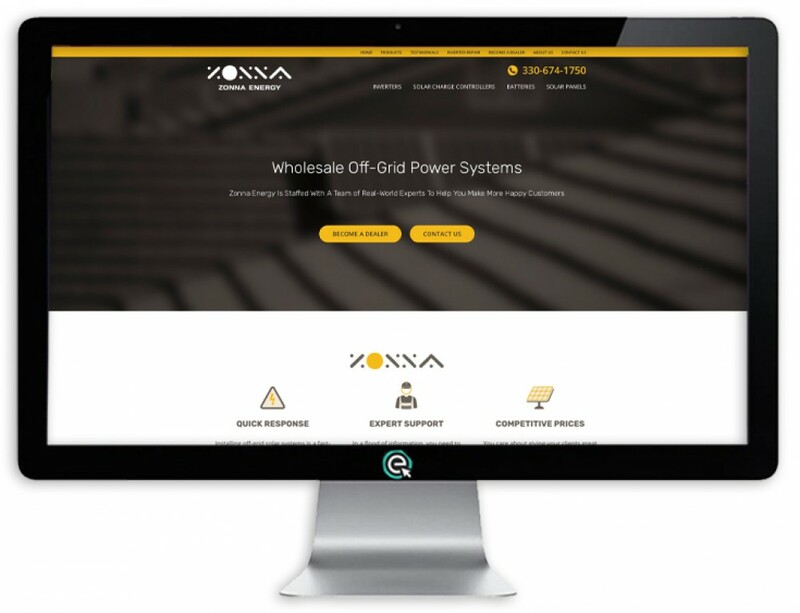 In addition to building a website we set up a customer relationship management system that sends out automated emails to potential customers who fill out a form on the website. We also set up pay per click advertising and analytics tools to monitor site performance. 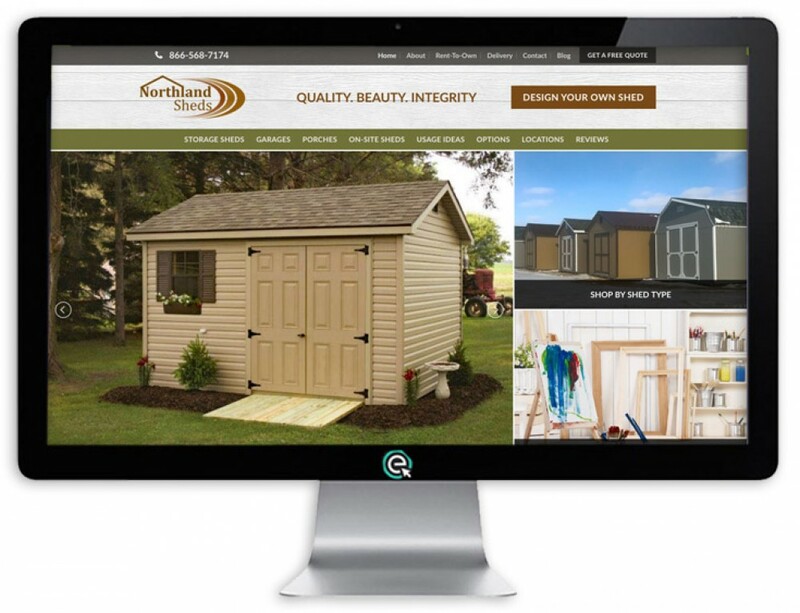 Our goal was to set up a complete online marketing package that hopefully will deliver a nice return on investment. A few days after the site launch we’re already seeing a strong uptick in traffic and look forward to seeing how it will perform. 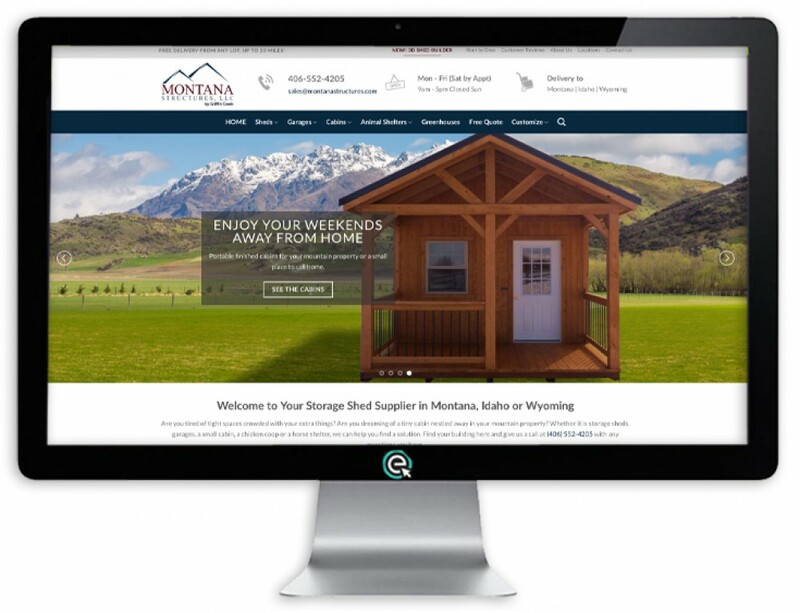 Although DuraStor structures is still a small company with a handful of employees, we’re looking forward to growing our client’s online presence along with his company.